We all associate castles with the kings and queens of old, and, of course, high fantasy novels like Game of Thrones and The Lord of the Rings. But, there are still loads of stunning castles around the world today, and many of them are abandoned. You might have been to visit the odd castle in your life, but, can you imagine living there? A select few wealthy people across the world actually count castles as their place of residence – imagine the spring cleaning job on a place that size! But, there are also loads of castles that have sat empty and disused for as long as we can remember. Sometimes, it can add to the magic and appeal of a castle to see it abandoned now, versus knowing what it was like back in olden times. Shrouded in the mystery of time, these castles stand alone, uninhabited and lifeless, but, at the same time, filled with an atmosphere and character impossible to recreate. Check out some of these stunning abandoned castles from around the world. 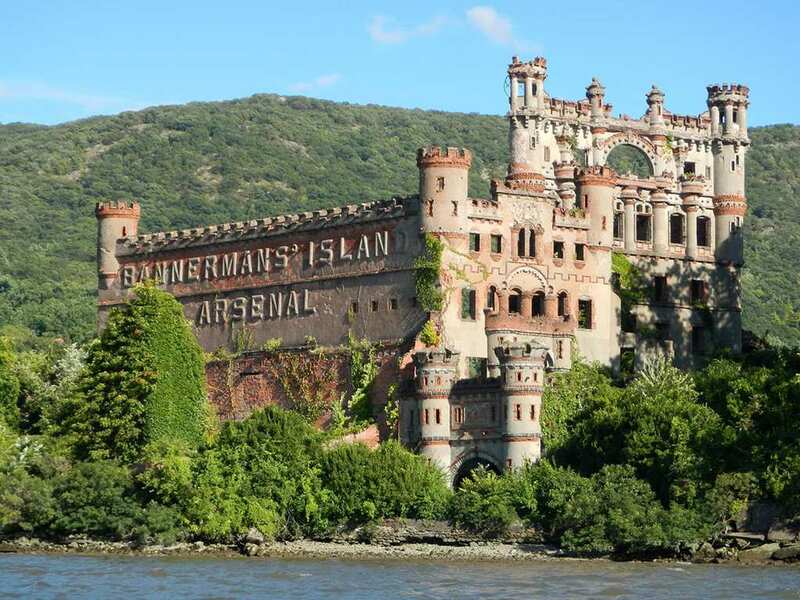 Okay, we’re starting close to home, with Bannerman Castle in New York! Yes, we bet you never knew that New York had an abandoned castle, let alone one as beautiful and grandiose as this one. Construction on Bannerman began in around 1901, and it is located on Pollepel Island in the Hudson River, around 50 miles north of the city. The state currently owns the castle, which lies mostly in ruins now, but it is one of the most stunning and unforgettable things you’ll see in New York. Spiš Castle is one of the most iconic abandoned castles in the world. Interestingly, the castle began life as a fort in the 12th Century before renovation and expansion gave it the more Gothic style it has today. The castle was completely rebuilt a few centuries later, and then became a Renaissance family residence. 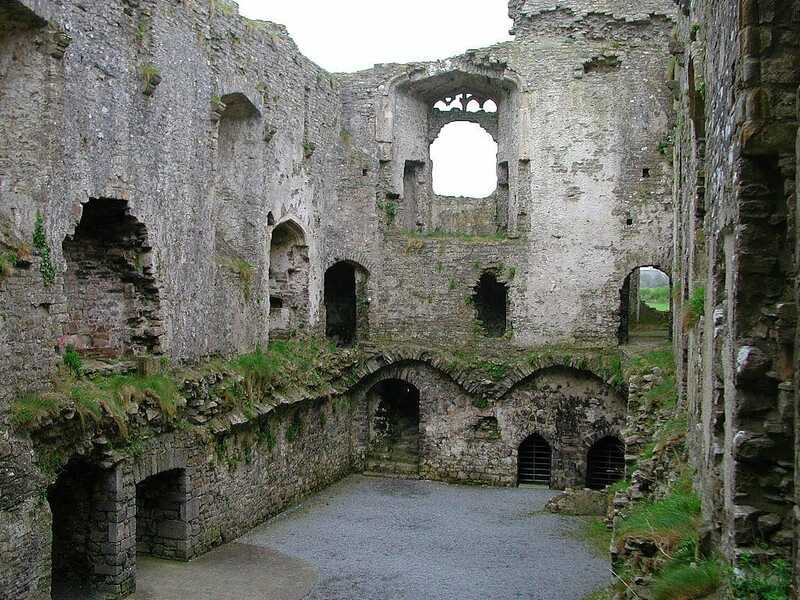 Tragedy struck in 1748 when the castle burned down, and the ruin has remained ever since. In more recent years, archaeological research has been carried out on the site to find out more about the castle. Wales is home to some of the most opulent and stunning castles in history, and Carew Castle is one of them. Located in the picture perfect Pembrokeshire Coastal National Park, this beauty is a popular tourist attraction. It was originally constructed in 1270 by Nicholas de Carew and proved to be a major military stronghold for over 2,000 years. The castle is now abandoned, but is a vital part of the backdrop of Pembrokeshire, and is definitely eye-catching. 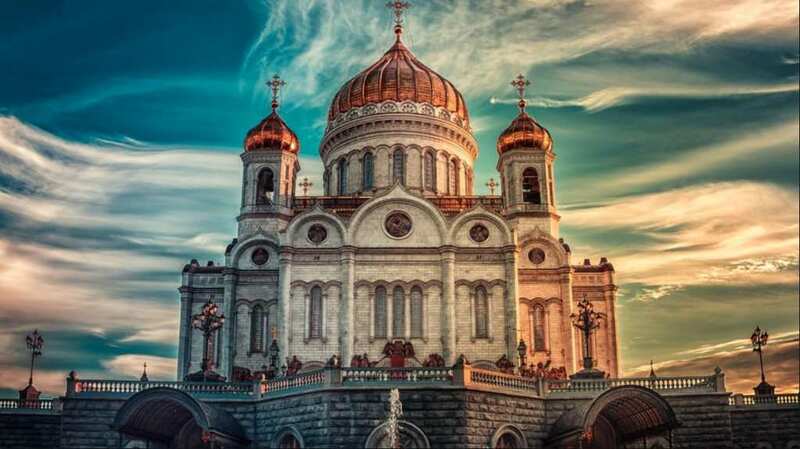 Legend has it that Vladimir Khrapovitsky had this castle built in response to a Frenchman’s complaints that the castles in France were much more grandiose than those in Russia. This sensational castle was the result of his labor, and we have to say, it looks like Vladimir made his point! Following the Russian revolution, the building was used as a college but has been abandoned for some time now. 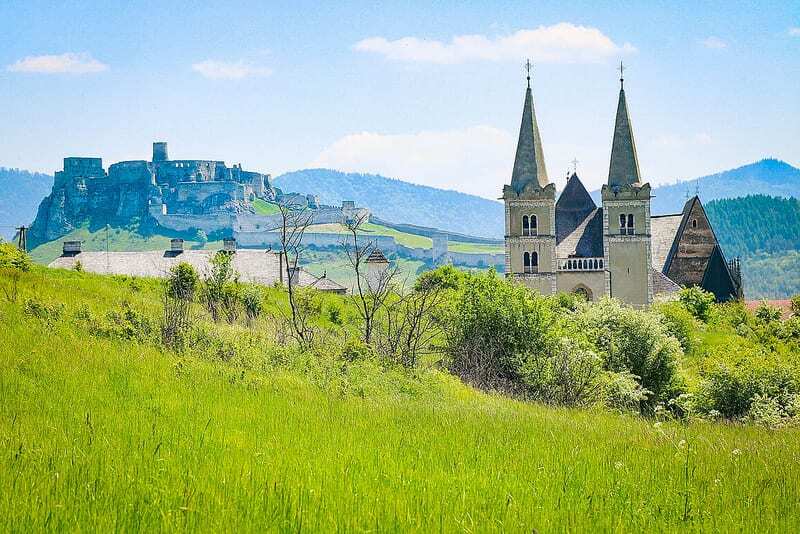 Aren’t these castles just stunning?! We don’t know about you, but if they’re available, we’ll move in tomorrow! This is just a selection of some of the most jaw-dropping abandoned castles around the world. They have left a lasting legacy of beauty, grandeur, and durability, and will probably still be here long after we are gone!